Dr. Chirag Mehta is a board certified plastic and reconstructive surgeon with fellowship training in hand and microvascular surgery. Dr. Mehta performs all aspects of aesthetic, reconstructive, and hand surgery. His interests include breast surgery, including breast augmentation, breast reduction, and breast lift. He also has broad experience in body contouring surgery, performing the latest techniques after bariatric surgery as well as cosmetic surgery for facial aging. Dr. Mehta’s specialty training allows him to care for patients with various upper extremity problems, including fractures, arthritis, neuropathies, cancer, tendinitis, traumatic injuries, amputations, burns, and deformities. 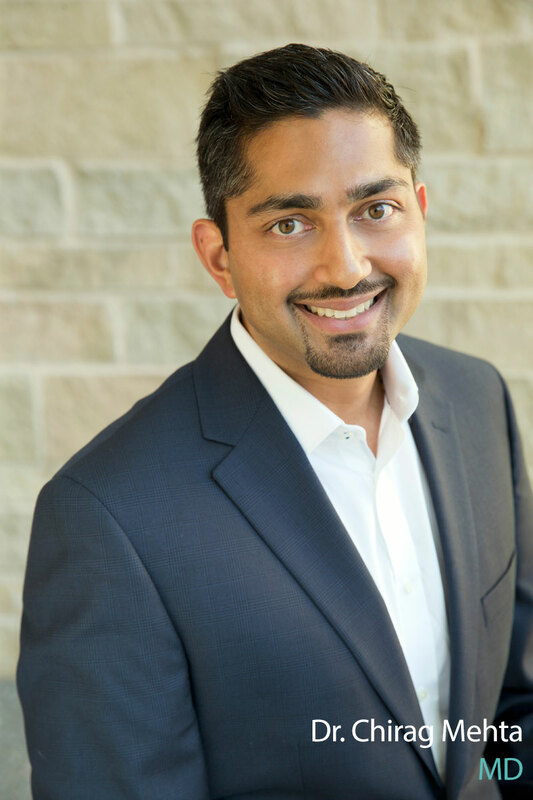 Dr. Chirag Mehta was raised in Wichita Falls, Texas and earned his bachelor of science degree in biology from Trinity University in San Antonio. In 2008 he earned his medical degree from St. George’s University School of Medicine. In 2013 Dr. Mehta completed his surgery residency from York Hospital, York, Pennsylvania. He has earned board certification from both the American Board of Plastic Surgery and the American Board of Surgery. He then completed his fellowship in orthopaedic hand and microvascular surgery at York Hospital in 2014. From 2014 to 2017, he trained in plastic and reconstructive surgery at Temple University Hospital in Philadelphia. This totals nine years of surgical training. Dr. Mehta has been published in peer-reviewed national journals and presented at national meetings. He is a Candidate Member of the American Society of Plastic Surgeons and American Society for Surgery of the Hand, as well as a member of the Texas Medical Association. Dr. Chirag Mehta and his wife have three beautiful boys. Outside of medicine, Dr. Mehta enjoys spending time with his family, playing tennis, cooking, and is an avid road cyclist. If you are interested in scheduling an appointment with Dr. Mehta, please contact Regional Plastic Surgery Center at 903.893.6311. I urgently needed my eye lids done and chose Dr. Mehta (warm, friendly and meticulous), whom I immensely trusted to do the surgery on my eyes making them look their best. He has heart and went out of his way to make sure I received my surgery before my insurance approval ran out due to me having to leave for a couple of months to help my daughter after a car accident. I had minimal recovery with hardly no swelling at all. I could not believe my eyes (no pun intended) were absolutely the most natural and beautiful work that I could not have imagined. I feel extremely lucky to have chosen Dr. Mehta, who obviously loves what he does, as my surgeon. If I could give him 5+ stars, I would. – Susan S.
Dr. Mehta was recommended to me for nose reconstruction after Mohs surgery for basal cell carcinoma. To say I was nervous prior to my first appointment with him would be an understatement, but shortly into my initial visit, my family and I had complete peace about his surgical recommendation (forehead flap). He is a wise, expert surgeon who cares tremendously for his patients, and who takes all the time necessary to explain procedures and answer questions. And his staff is kind, encouraging, and efficient (I will always especially appreciate Christie, who was right there with me every step of the way.) Just three-and-a-half months post my initial surgery, the results are already amazing. Many people are not even aware I’ve had two surgeries until I tell them, at which time they look more closely at me and then, nearly without exception, ask who my surgeon is. But honestly, for me, the incredible cosmetic result is just the icing on an already great cake. My family and I will never take for granted having been blessed to have Dr. Mehta as my very gifted, skilled, compassionate surgeon during a difficult time. I recommend Dr. Mehta without reservation. I can’t say ENOUGH positive things about Dr. Mehta and his nurse Tracy!!!! I was diagnosed with breast cancer and have been to MANY doctors so far..with a long journey ahead of me. The other doctors/surgeons/specialists are considered to be “best in the business” but have NOT exercised the caring, compassion or willingness to explain, take extra time, elaborate or just let me cry like Dr. Mehta has on EVERY single appointment. I cannot sing his praises loud enough or express my gratitude for having HIM as that ONE physician who cares and is compassionate to ANYTHING I need. I don’t think I could get thru this journey without HIM. -Wendy J.
I was recently diagnosed with breast cancer. An emotional and scary experience to say the least. Along this journey I have met with and been operated on by multiple surgeons as well as having interactions with other physicians regarding options and treatments. I have been disappointed with the bedside manner and general communications with all EXCEPT Dr. Mehta..in fact I can honestly say he has made my journey bearable , provided hope while being honest, as well as being compassionate and professional in every way. I can’t sing enough praises to this man and the quality of care I continue to receive by both himself and his nurse Tracy. He always answers questions fully..never rushes me thru..and generally just provides “the human factor” which is desperately needed by all in the medical field and especially those who treat patients battling cancer. I wouldn’t hesitate to refer him and know any new patient would come away satisfied and feeling cared for and important as a person..not just a name. Dr. Mehta is truly a remarkable person who sincerely cares about the people he is treating. I was very fortunate to be referred to him by Dr. Creed Stewart of Texoma Dermatology for the closure procedure after facial surgery for cancer removal. Dr. Mehta did an exceptional job with my highest satisfaction. I would truly recommend him to anyone in need of this procedure. William Plummer, Paris, Texas -William P.
I recently had a hand injury and was referred to Dr. Mehta. From my first visit to my last visit I could not have had a better experience. He took the time to show and explain what was going on with my injury and what my xrays showed. My therapist both Leigh and Mallory were great, did not try to push to hard just hard enough to get results. So from everyone I came in contact with from the ladies that make the appointments to xray tech to the doctor and the therapist I can’t say enough good things. Thank you for everything you did and for a great experience dealing with my injury.  I am truly pleased with my experience with Regional Plastic Surgery. Dr. Mehta is very professional and thorough. I left with a life changing cosmetic procedure. After our first initial consultation I was confident that I found the right surgeon for my rhinoplasty. I am truly greatful to have met him and his team. – Alysa C.